Got to love a Buyers Market! A very lucky buyer can take advantage of this great price for this Shadow Run 2 bedroom / 2 bath condo. At only $99,500, this is a short sale. 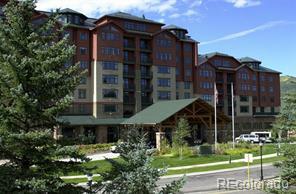 This garden level condo is a great first time home, 2nd home, ski condo or rental property. 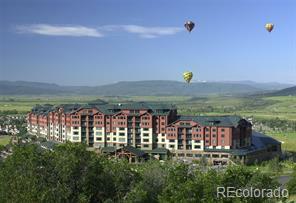 It is located in the Steamboat mountain area. 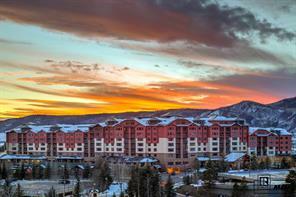 You can walk to the ski mountain and and on the free bus route for easy access to shopping, skiing, dining and more. The Shadow Run community offers outdoor enclosed hot tubs, fire pit and heated pool. There are 2 storage spaces which makes it possible to have an owners closet. 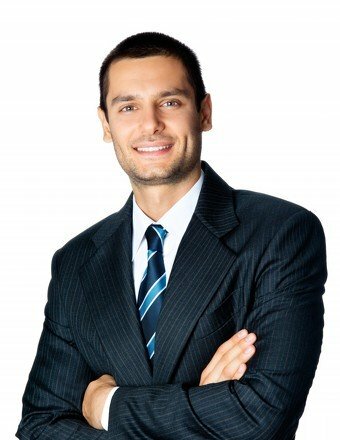 Low cost of HOA fees and utilities. You just cant beat this value! Owners can have pets.